This year more than any other I’m really suffering from over eating at Christmas. Usually I’m quite disciplined where food is concerned, but this winter I’ve completely lost my ability to say no, and as a result I’ve got a few extra pounds I’d like to shift. Unfortunately I still have a fridge full of leftovers, half-eaten packs of cheese galore, and a whole chocolate orange torturing me. Speaking of cheese, after making a mushroom and Stilton pie for Christmas dinner, I had a spare 50g of blue cheese to use up. Ordinarily I’d gobble it up on crackers whilst watching a bit of Christmas TV, but in light of my over-indulgence I thought I’d save it for a nice soup instead. Obviously a soup with Stilton in it isn’t massively healthy, but it’s a step in the right direction anyway! And the good news is that this soup (from BBC Good Food) freezes nicely, so you can keep a stock to get you through January in a relatively healthy fashion. Just making this soup made me feel like I’ve turned a corner. 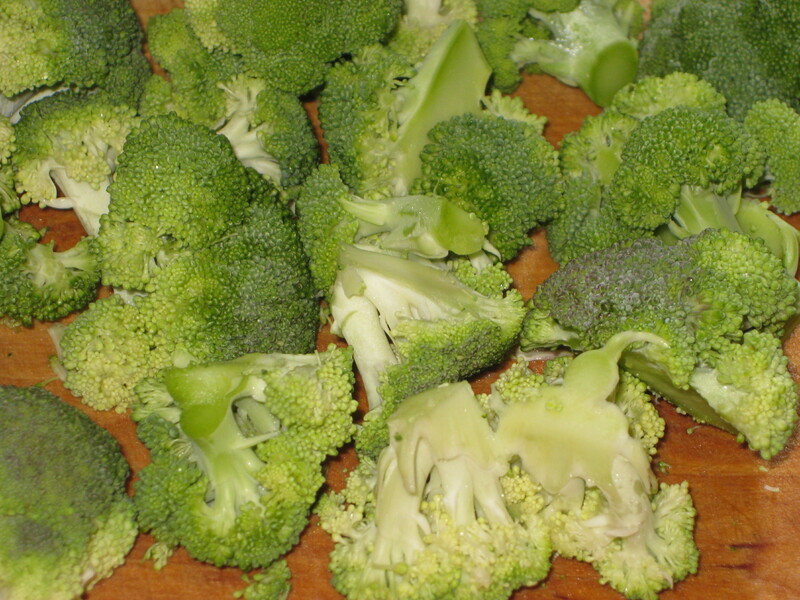 Broccoli is one of my favourite vegetables, and just chopping it up made me feel instantly healthier. My stomach is already breathing a sigh of relief at the thought of good vegetables coming its way! 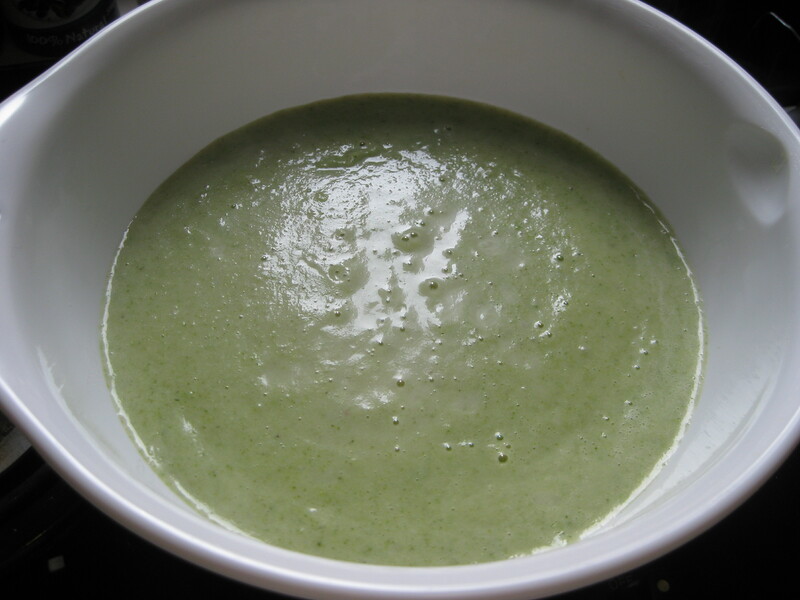 Whether you’re suffering like me or not, if you’ve got leftovers to use up or fancy a bit of Stilton I thoroughly recommend this soup: I’ve made it many times and it always tastes divine. My soup is currently in the freezer, where it will shortly be joined by various other healthy, vegetable-packed dishes to help me reach my weight loss target this month. Sometimes it’s all too easy to order a takeaway or pick up something pastry-based and quick from M&S, especially in January when money’s tight and everyone has the urge to hunker down and snuggle up. So while I’m feeling motivated I’m going to have a big cooking and freezing session this week that should guide me easily through the first month of 2012 and get my year off to a healthy start. 1. 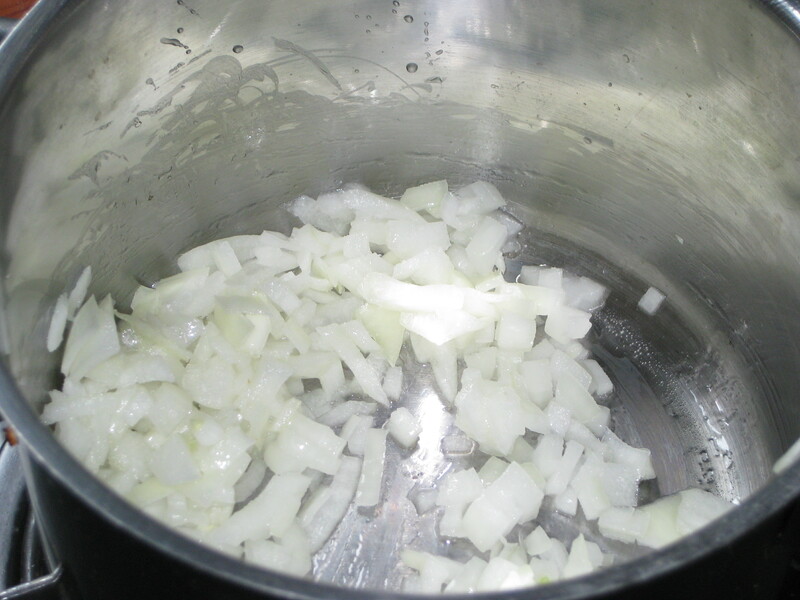 Heat some oil in a large saucepan and fry the onions until soft, about 5 minutes. 2. 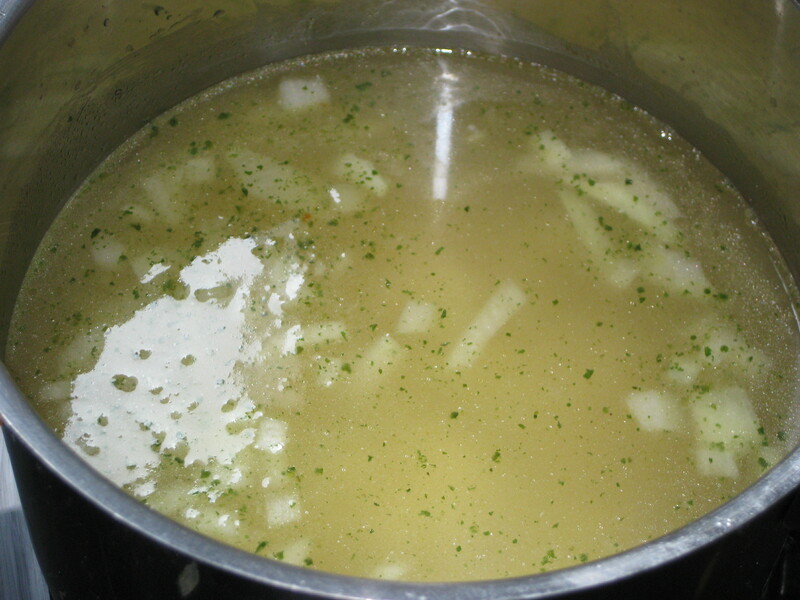 Add the potatoes and stock and simmer for 10 minutes, until the potato is nice and soft. 3. 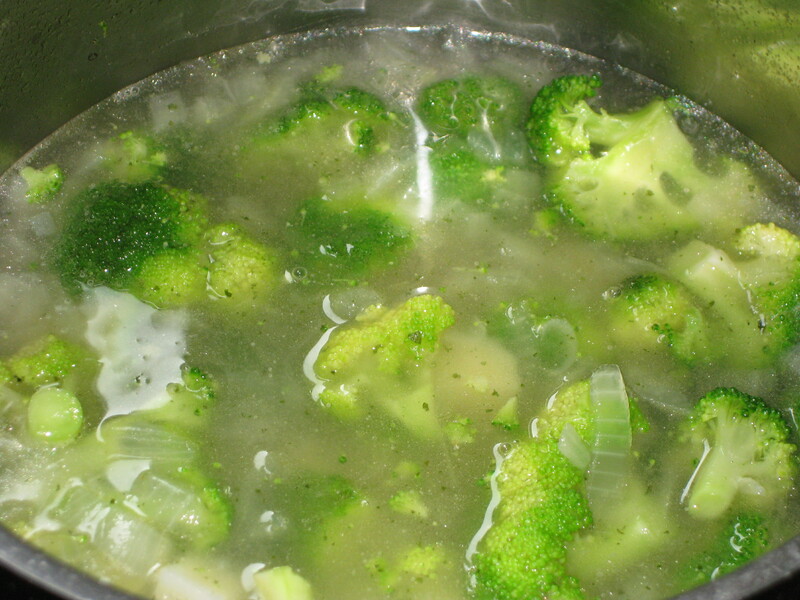 Add the broccoli for a further 3-4 minutes, then crumble in the Stilton and stir until melted. Season. 4. 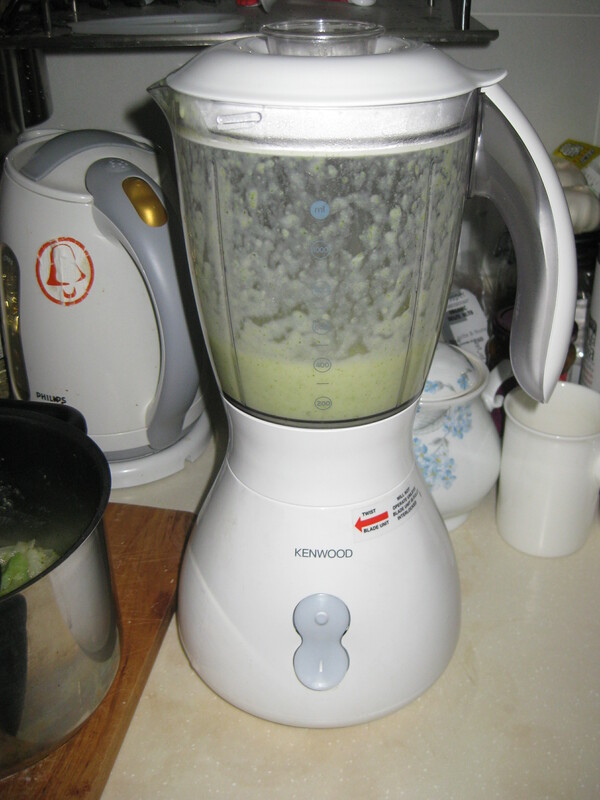 Blend the soup – I prefer using a stick blender for ease, but it works just as well if you transfer it to your blender. Whizz until smooth and either pour it into bowls or bag it and freeze it. When you serve it you can crumble in an extra bit of Stilton, if you like. 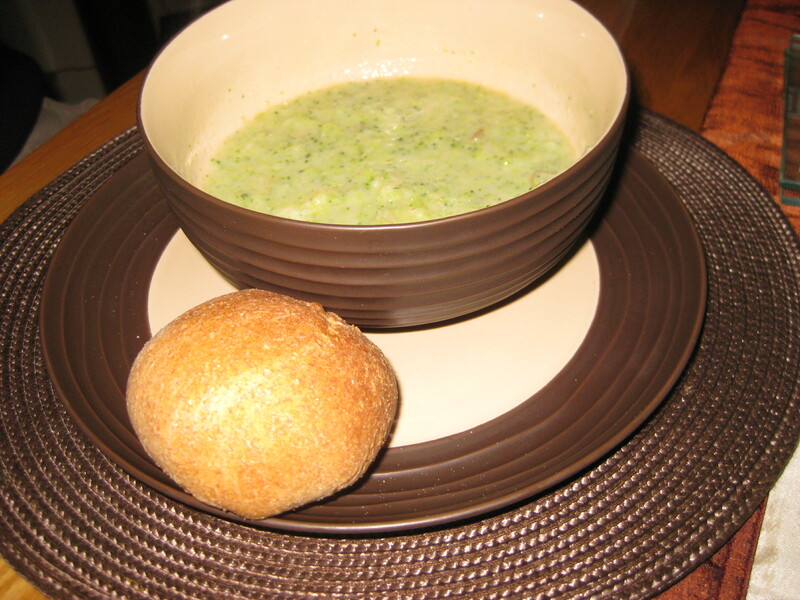 This entry was posted in Vegetarian Recipes and tagged broccoli, Christmas leftovers, soup, Stilton. Bookmark the permalink.